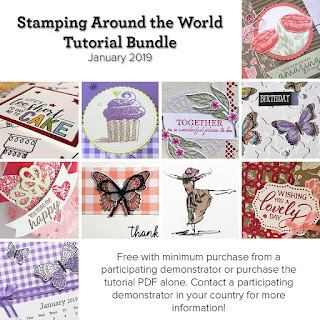 Hello Friends, it's time for the second blog hop with the amazing Stamping Around the World Team!! 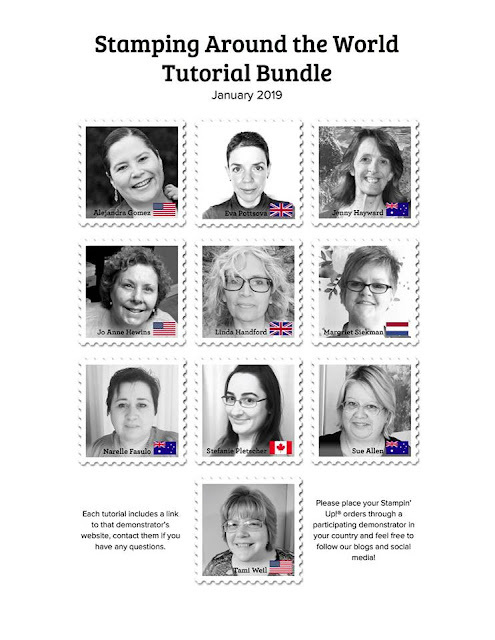 All the ladies from this team have done fantastic work on the tutorials for February! And I can tell you that if you liked January projects you're going to love February's tutorials!!! You can learn more about the tutorial bundle in this post and how you can earn the tutorial bundle for free!! you can see a sneak peek of the projects for February's Tutorial bundle below. Same as last month we are doing this blog hop to show you a second project using the same stamp set we used for the tutorial bundle, so you can get more ideas for the sets that we used and hopefully get you inspired to do some papercrafting! exciting right?? My project used the Birthday Cheer stamp set!! 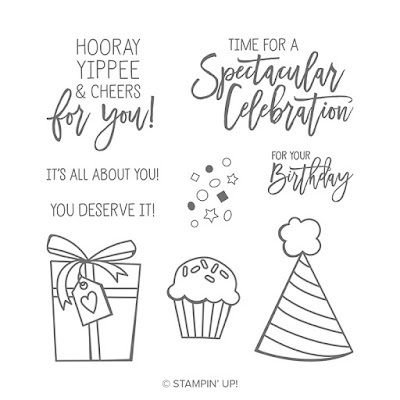 and I can tell this is a fantastic addition to your stamp collection as it has big sentiments and though this set is meant to be used for Birthday celebrations, you can see on the image below that it can be used for multiple celebrations!! you can easily use this stamp set for graduations, retirement cards, a special day for your loved ones, a promotion, you name it!! it also contains images that are great for coloring!! and for this you can use watercolor pencils, stampin' blends, aqua painters, etc. So this stamp set gives you lots and lots of possibilities!! 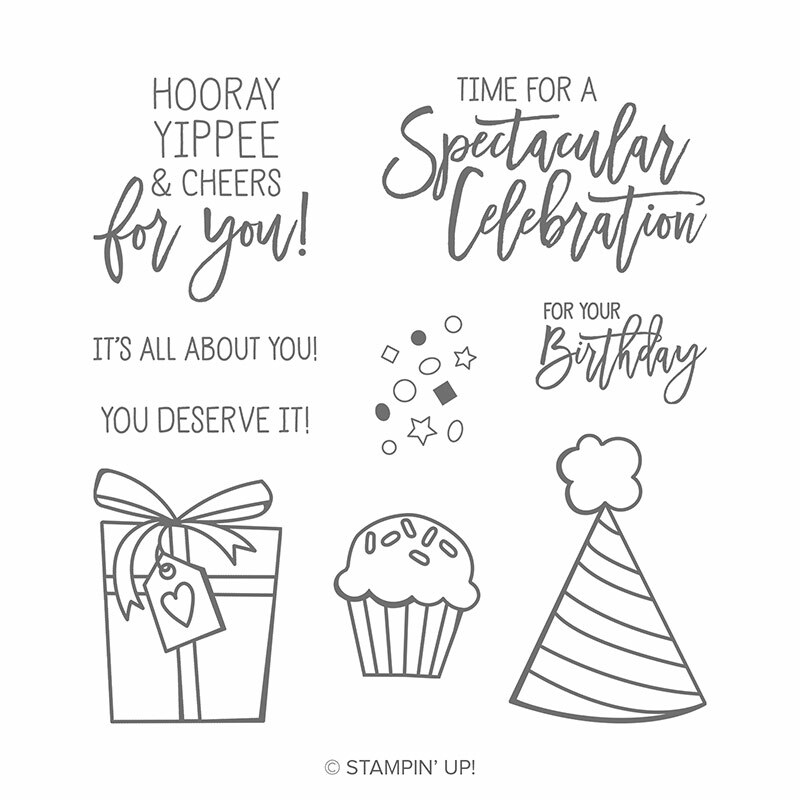 For the card that I am showcasing in this blog hop, I wanted to make a simple yet really cute celebration card, so I paired this stamp set with the "How Sweet it is" designer series paper!! this paper pack has great, bright colors that just yells happiness all over. Also this paper pack has some sheets with big elements that can be cut out and make great embellishments, which is exactly what I did for this card! I decided to fussy cut the cupcake and candies from one of the sheets on the How Sweet it is designer series paper and add them as a way to embellish this card. These cute elements go really well with the sentiment and they are so easy to add.. I always recommend that if you are fussy cutting one afternoon, to do multiple images at that time, so that next time you are crafting you can ensemble many more cards easily. Another little embellishment on this card is the glitter enamel dots on the sentiment, this cute little element go so well with this collection of products!! the colors on the glitter enamel dots are a perfect pair as these are also bright colors. In addition to the dots, I used as well a little of the Pineapple Punch grosgrain ribbon. I chose that color to pop up one of the colors on the designer series paper from the background. I honestly think that this makes the card look fantastic. What do you think?? From the pictures above you can see that this card is really easy to put together and with the products I list on the supply list below I am sure you can make so many cards. Note that with just one paper pack you can make lots and lots of celebration cards!! Thank you so much for stopping by! 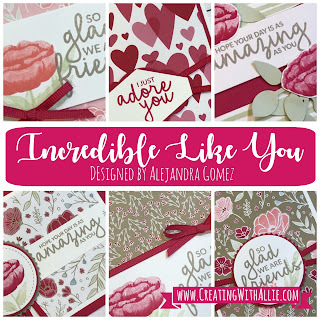 You are at Alejandra Gomez (Creating with Allie) - and you can click the below buttons to go the previous or next blog on this blog hop, or you can click directly on the list below to go to a specific blog. If you like the project shown today, below is the supply list for the main items I used to make it. You can click at any of the images to go to my online store, where you can purchase any of these items!! There is also information regarding the card classes To-Go that I have available for you! Hello there!, Today I am participating in a blog hop with an amazing team of demonstrators around the world! so make sure you visit everyone participating on this blog hop as I am sure you will get lots of great ideas and inspiration for your crafting needs. I am sharing another Birthday card that you can make in no time!! this is another of those cards where there is minimal stamping but you get a wow factor immediately!! The star on this card is the "How Sweet It Is" designer series paper! If you remember a previous post, I mentioned that this DSP has big bold images that you can fussy cut, so the designing process of your card goes really quick, add a few embellishments and a sentiment and your are done! For embellishments I added some glimmer enamel dots and a little bow made with the pineapple punch grosgrain ribbon. Thank you so much for stopping by! Happy Stamping! 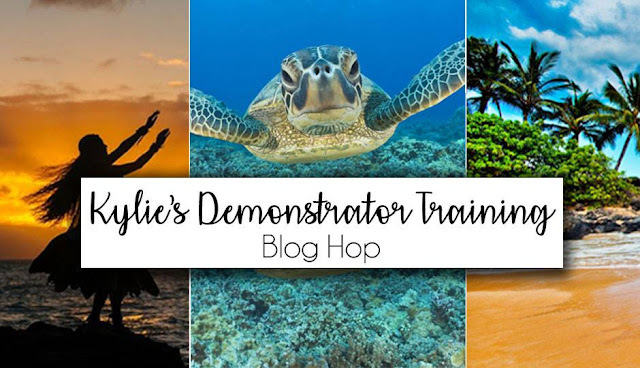 Don't forget to visit all other participating blogs on this blog hop! I am sure you will enjoy watching all the projects! below is the full line up!! Hi there! Here is another Birthday card that you can make using the How sweet it is designer series paper (DSP)!! This paper pack is amazing as it will help you create Birthday cards in no time.. The images on this DSP are bold and big so they can be used as a stand alone on your cards! so you can create cards very quickly. When you are running around and life keep you super busy sometimes there is no much time for planning and you end up realizing you are going to a birthday party and you actually got a gift, but totally missed making the card, these will be perfect for those events.. as you can put these together in no time! no more than 10 min and you are done! You can see that the I used only images from the DSP and the stamping is little, only a sentiment and voila the rest is super easy to make! If you want to do many of these cards and have a little Birthday card stack that you can use later on, I would recommend to cut out as many pieces as you want and have them ready, you can do this on one evening watching TV after dinner, that way the next time you have a little time to craft you can put together tons of cards in no time :) You could change the colors on the card base, or change the cut outs since there are different images on this paper pack! Hi there!!! Today I want to share with you a quick and easy Birthday card that I know you will be able to recreate without any trouble!! I know that we are just getting back on our lives after the holidays, and surely we need to get back on our creative journey.. This was the first year we had the full family together with the kids, my parents came to Dallas and my brother and his family came, his daughter Ana Paula who is 11 months got to meet Oliver and Addison, it was great to see them all together interacting, well Oliver and Ana Pau.. My parents were so happy to see all grandkids together! so overall we were so blessed during the holidays!! Oliver got to experiment sharing his toys with Ana Pau!! OH Boy!! was he not happy at all LOL but after a little while he was totally ok and in fact he was sharing all his toys and playing with her. I am happy Oliver had that experience with his cousin as soon Addy will start taking his toys at home LOL.. I am using brand new products from the Occasions catalog!! the candy jar cut out is from the "how sweet it is" designer series paper and the sentiment is from the Birthday Cheer stamp set! 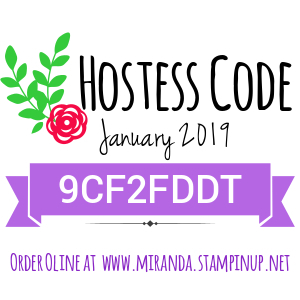 There is actually a stamp set and lots of products for this suite that coordinate pretty well with the "How Sweet It Is" DSP, so if you want to step it up you definitely have lots of options in products that coordinate with this suite! This card is super easy to put together as the main image comes from the designer series paper! you can fussy cut lots of the images from this paper pack in one afternoon and you will be ready to put together so many birthday cards in no time..
Click HERE or on the images to learn more about the card classes!